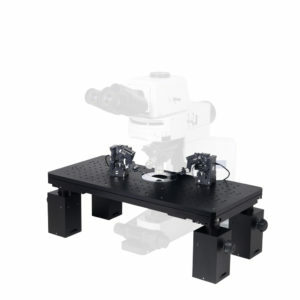 Below are two examples automated microscopy solutions, tailored towards physiology or neuroscience applications. 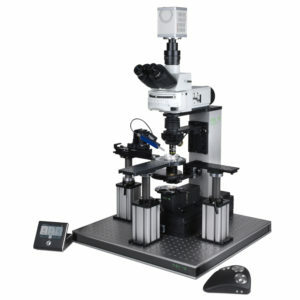 Many of our components can be used to automate your microscope. 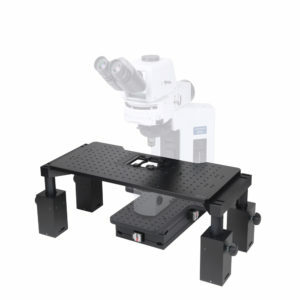 See our full range of products here.